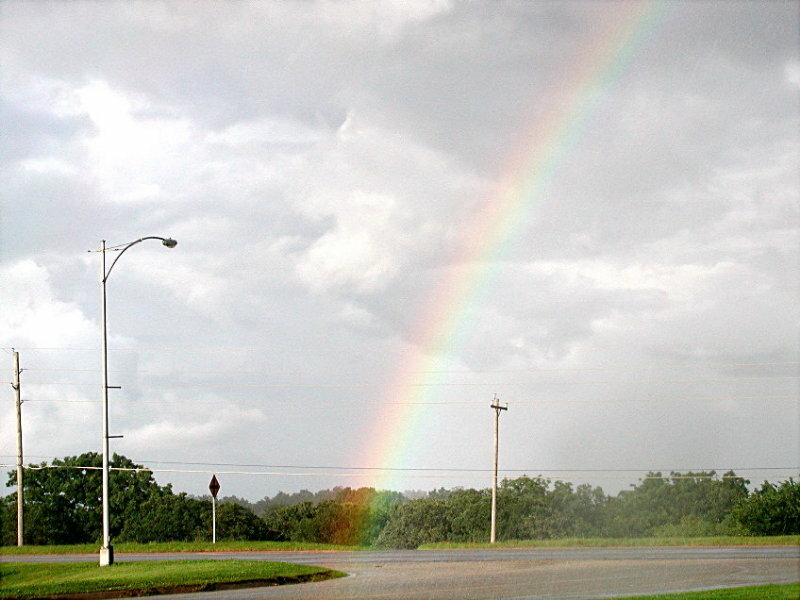 The end of the rainbow finds it way down to the city limits of Stillwater at the corner of S. Boomer Rd. and S. Perkins Rd. From the rainy summer of 2007.